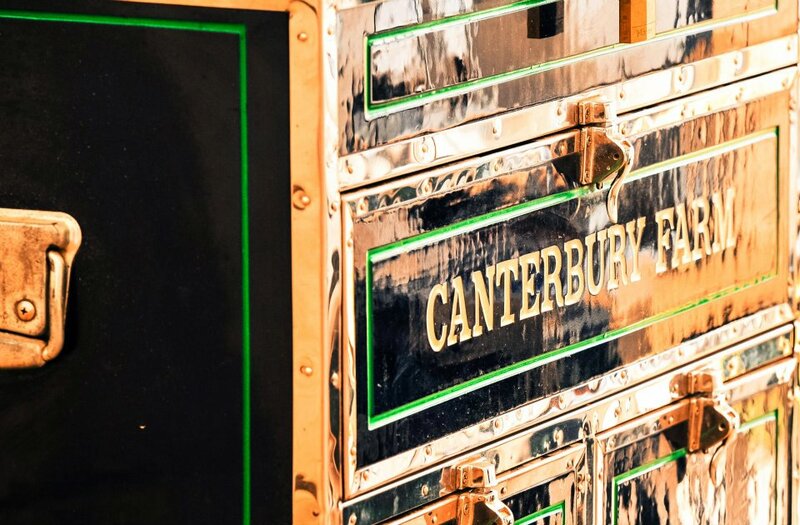 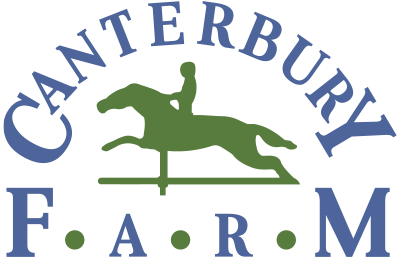 Canterbury Farm is committed to excellence in horsemanship. 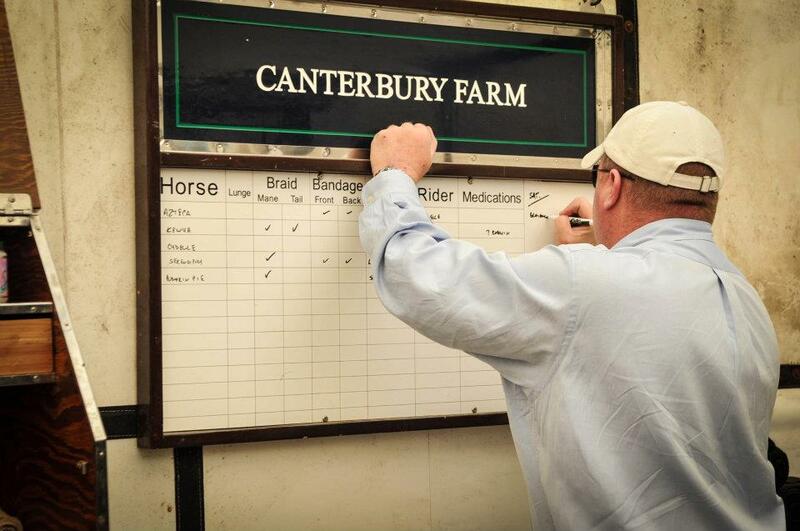 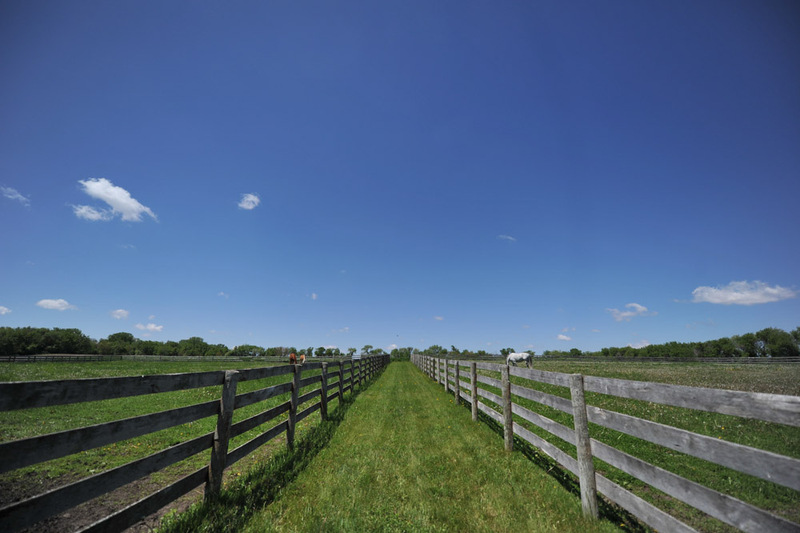 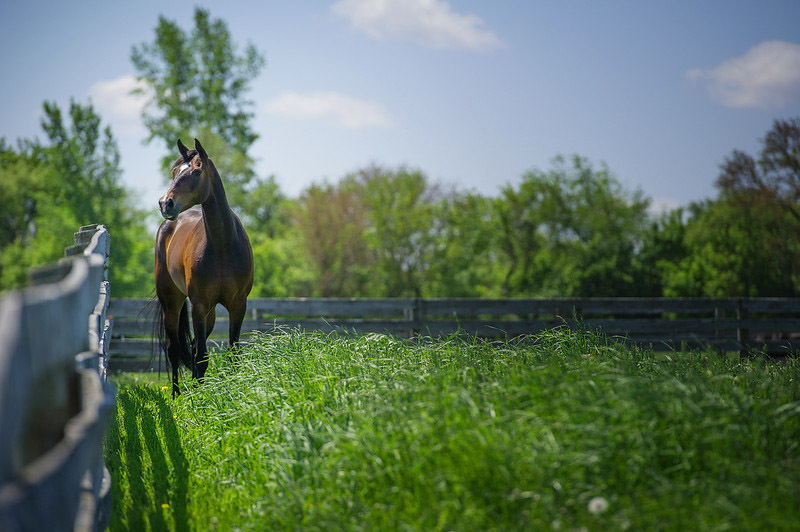 Located in Hampshire, IL, Canterbury Farm is Chicagoland’s preferred horse training and boarding facility. 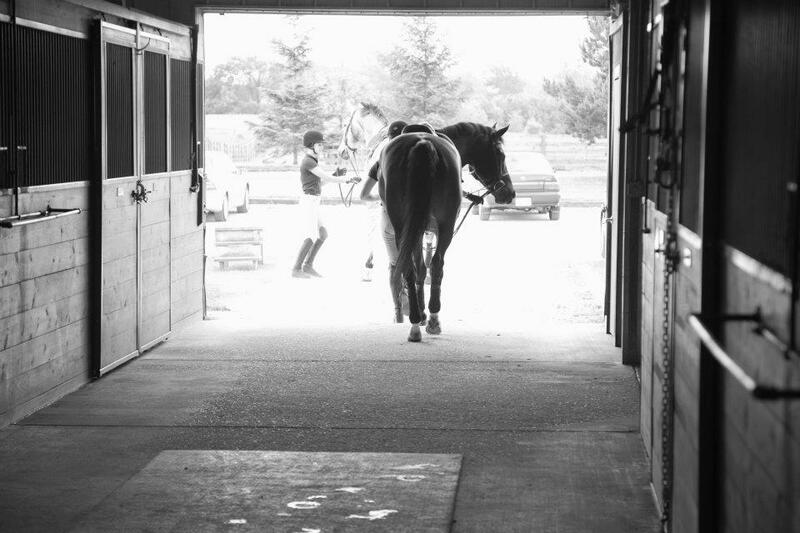 In addition to providing riding lessons, boarding services and offering lease programs, we have an exceptional team for training and showing. 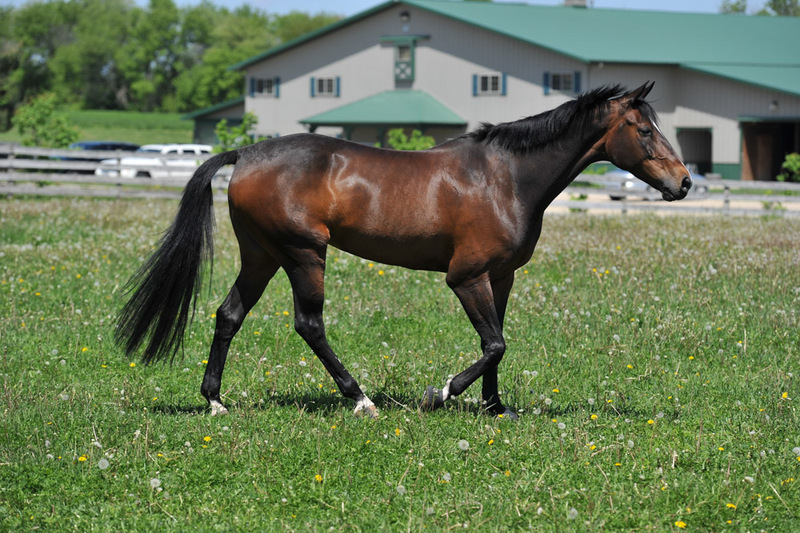 We’re proud to participate and triumph in both local and nationwide hunter/jumper competitions.